So, I've had this draft sitting in my blog for months, "Winter Reads." But now here we are, beginning of April and I still haven't written it. Story of my life. If you know me, you know I love to read. It is in fact my life goal to write books for others to read and subsequently, blog about. Unfortunately, since I started my new job back in October, I haven't had as much time for it. I used to read on my commute via public transportation, but now that I drive every day, it makes it more difficult. Hazel Lancaster and Augustus Waters are two teenagers with cancer. Hazel and Augustus become fast friends and eventually, fall in love. The book takes them through the ups and downs of their illness', and reminds the reader how painful and beautiful it can be to be alive and in love. 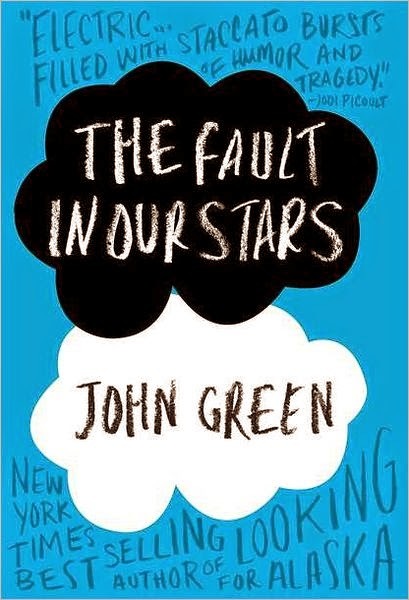 Spoiler alert: This book does not have a happy ending. I bawled my eyes out on an airplane for at least an hour. BUT IT'S SO GOOD. This is my favorite book, ever. Now I don't typically like nonfiction books, so this is saying something. 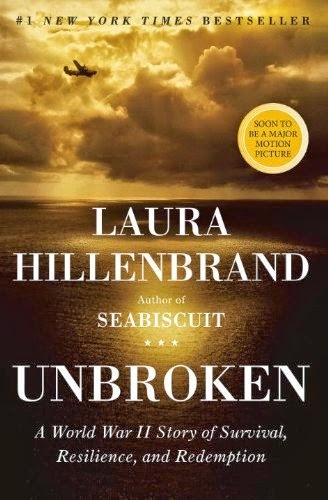 Unbroken tells the true story of Louis Zamperini, an Army lieutenant whose plane was shot down in World War II. The book tells Louis' life story, from his delinquent teenage years to being a POW to becoming an Olympic champion. The things that he went through and survived are almost too incredible to be true, which means this book is a page turner and a true testament of the resilience of the human spirit. Plus, not only is the book entertaining, I found I learned a lot, too. You'll love, I promise. This is one I listened to on tape, so it's definitely a little lighter than my first two recommendations. (Also from the author of The Husband's Secret, which I'd also recommend.) Alice Love is 29, pregnant with her first child and madly in love with her husband. So imagine her surprise when she wakes up on the floor of a gym, 39, realizes she has 3 kids, is going through a divorce and can't remember the past 10 years. 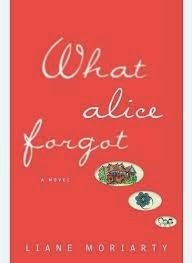 The book is all about Alice's journey in self-discovery, finding out where she's gone wrong in life and if she can get things back to the way they used to be. Another bit of light-hearted reading. Jen Lancaster is one of my favorite authors - in fact, I'd say she is my author idol. Why? Her books are non-fiction, true accounts of different periods of her life where she takes a journey of self-discovery through events like job loss, sucky city living, weight loss attempts and 1980s nostalgia, and then writes about it. Also, chick is hilarious. In this particular tale, she is on a quest for cultural enlightenment. Just read it. 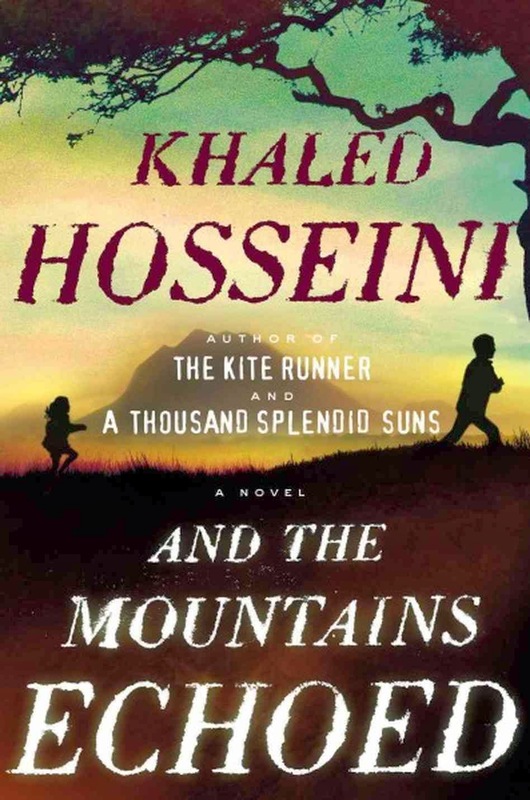 From the author of The Kite Runner, tells the story of a father who gave his daughter away to a wealthy man in India. Her brother grows up wondering what's become of her and her life, resenting his father in the meantime. The story of how their lives are forever linked changes between multiple viewpoints and parts of the world from Kabul to Paris to San Francisco. It was a little slow at the beginning and tough to get into, so if you run into this problem, keep going - I promise it's worth it. I have had Unbroken sitting on my shelf for a couple years now. I really have to get around to reading it! All these books sound great though, thanks for the list! 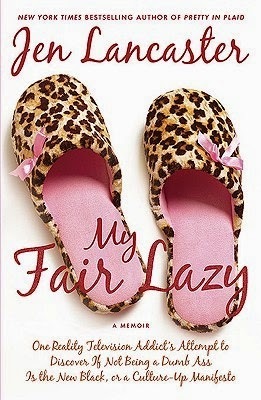 Ok I've been dying to read The Fault In Our Stars, but from that synopsis I seriously NEED to read My Fair Lazy - Jen Lancaster seems like my kinda gal.